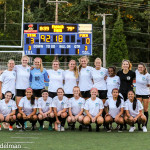 Haylei Hughes (back row, first player on the right) with her Seattle Stars teammates last week in their playoff win over Fuerza FC. 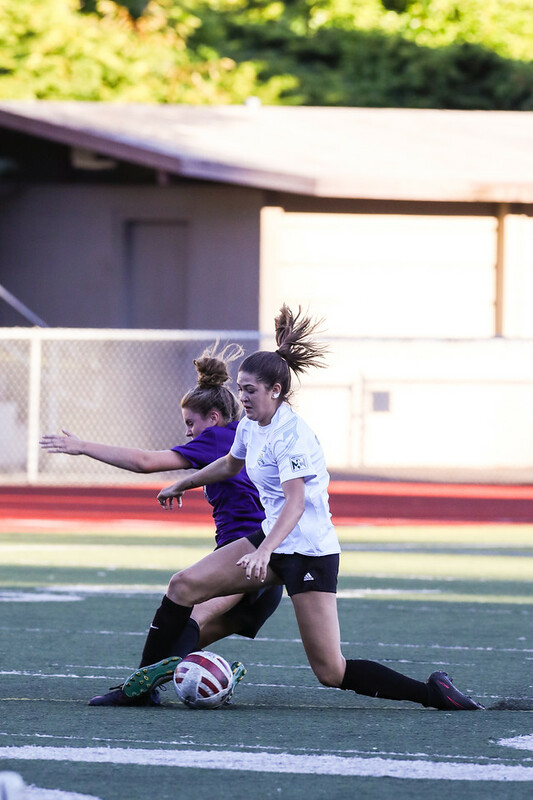 BREMERTON, WA—Seattle Stars FC and the Northwest Premier Leagueare in shock and mourning after the tragic death of player Haylei Hugheson Wednesday night. Haylei was with a group hiking at Wallace Falls in Snohomish County when reports say she fell into the water. 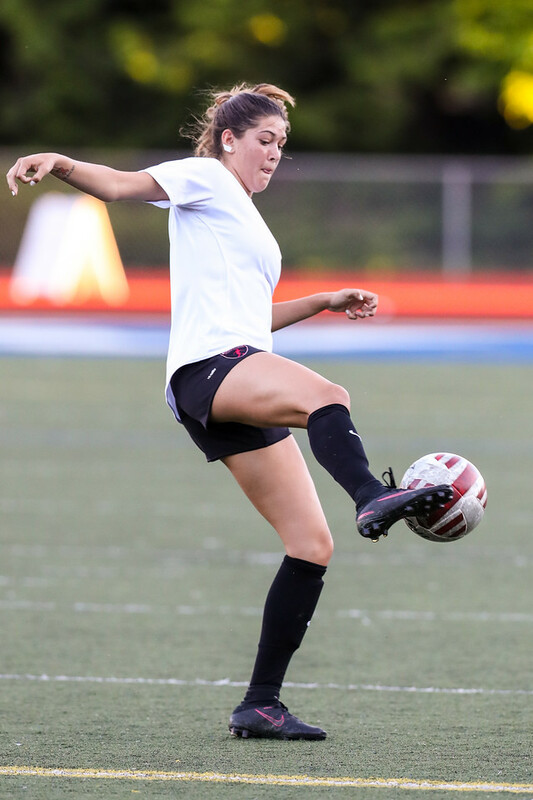 Haylei joined the Seattle Stars from Las Vegas, where she was a star athlete for Cimarron-Memorial High School. 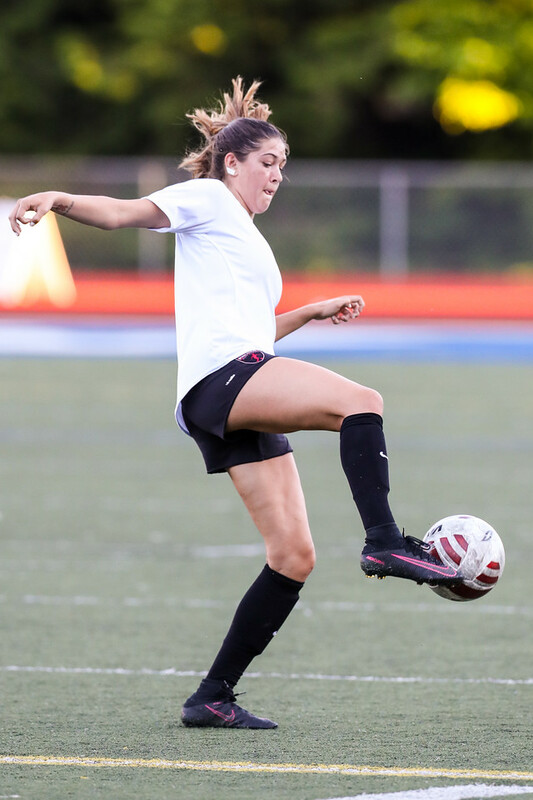 She was slated to be a key player with Highline Community College soccer in Des Moines this year in the NWAC. People gather for a vigil in memory of former Cimarron-Memorial HS student-athlete Haylei Hughes, who died in a hiking accident in Wash.
Seattle Stars players were told of Haylei’s passing on Thursday night while at the same time in Las Vegas many of her friends were gathering to lend each other support. The Las Vegas Review-Journal posted this story. 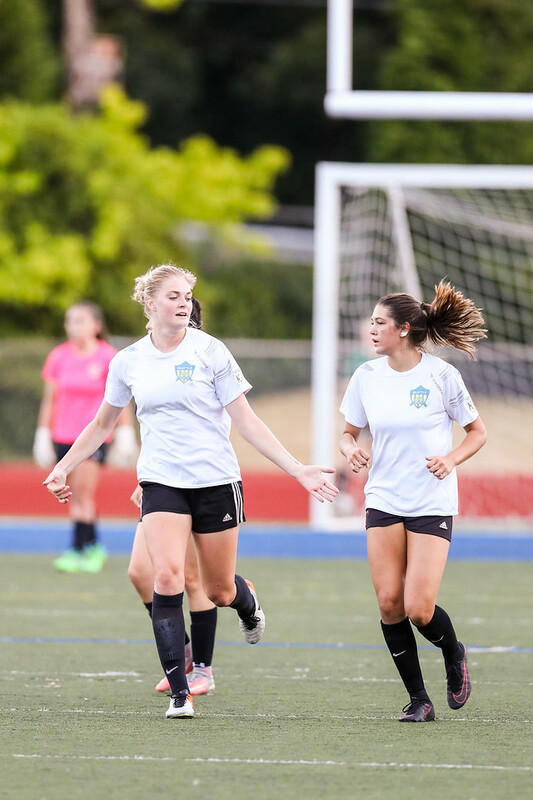 The Seattle Stars will host the Washington Timbers on Sunday July 30 at 4:45 PM at Starfire Sports Complex in Tukwila, WA in the Northwest Premier League Championship Match. Seattle will dedicate their performance to the life and competitive spirit of Haylei Hughes. Memories of Haylei’s life are currently being shared at the Twitter hashtag#RIPHaylei. A Go Fund Me account has been established to assist Haylei’s family. 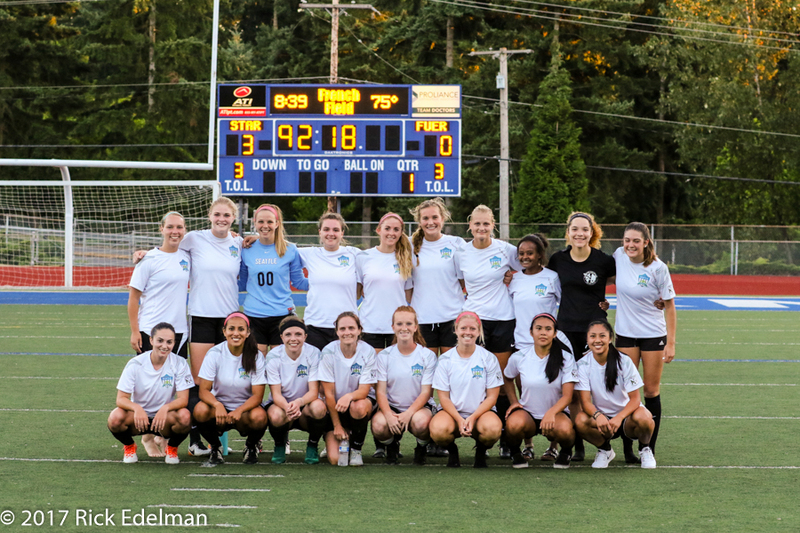 Seattle Stars FC of the Northwest Premier League met Thursday night and decided to go forward with Sunday’s NWPL league final after the tragic death of player Haylei Hughes. 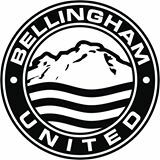 The Stars will host the Washington Timbers on Sunday July 30 at 4:45 PM at Starfire Sports Complex. They will do so while still reeling from the loss of their player. 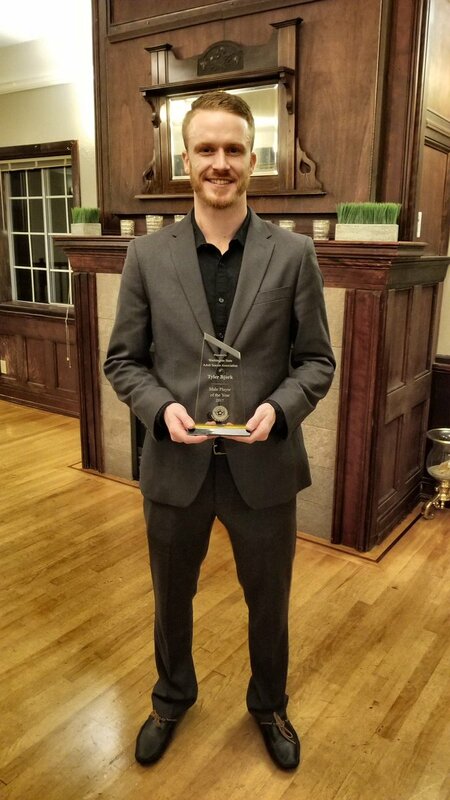 Hughes was lost in an accident on Wednesday night at Wallace Falls. 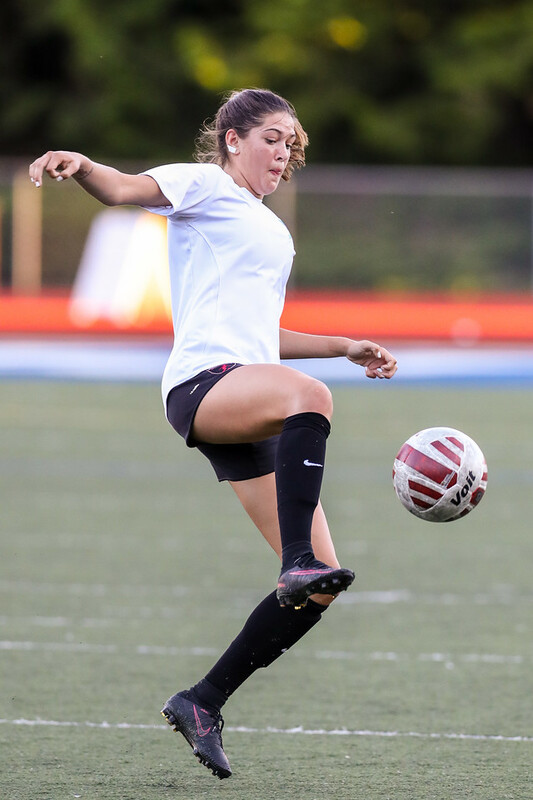 Most-recently she had featured for the Stars in their 3-0 semifinal win over Fuerza FC at French Field in Kent on July 23rd. Hughes was much-loved and admired in her home town of Las Vegas where she excelled at multiple sports. 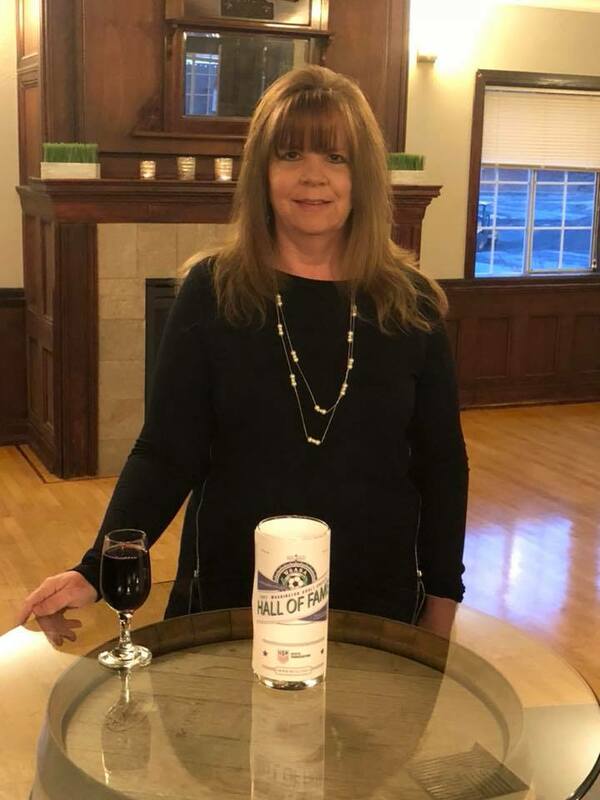 She is being remembered online as well for her competitive spirit, kindness and strength. 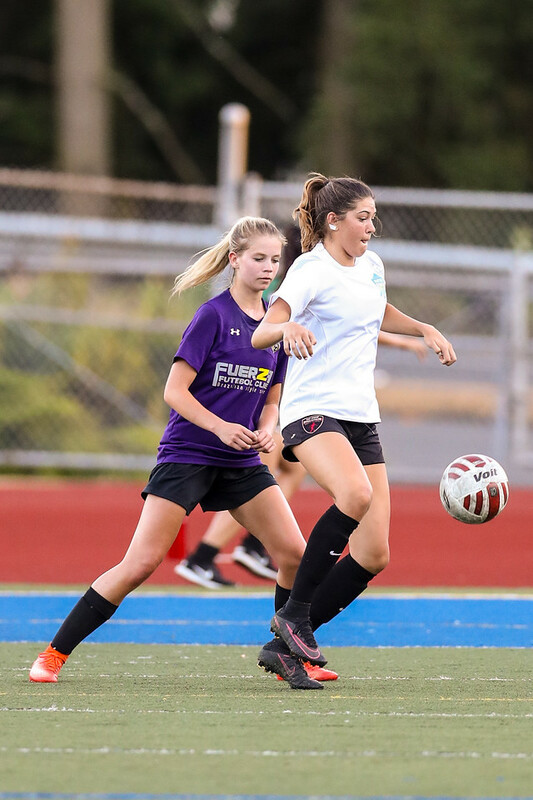 BREMERTON, WA—Seattle Stars FC and the Northwest Premier League are in shock and mourning after the tragic death of player Haylei Hughes on Wednesday night. Haylei was with a group hiking at Wallace Falls in Snohomish County when reports say she fell into the water. Memories of Haylei’s life are currently being shared at the Twitter hashtag #RIPHaylei. 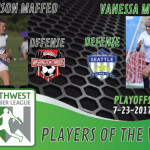 BREMERTON, WA—The Northwest Premier League (NWPL) today announces that Maddison Maffeo of the Washington Timbers andVanessa Mercado of the Seattle Stars are the NWPL Players of the Week for their performances in the playoff semifinals. 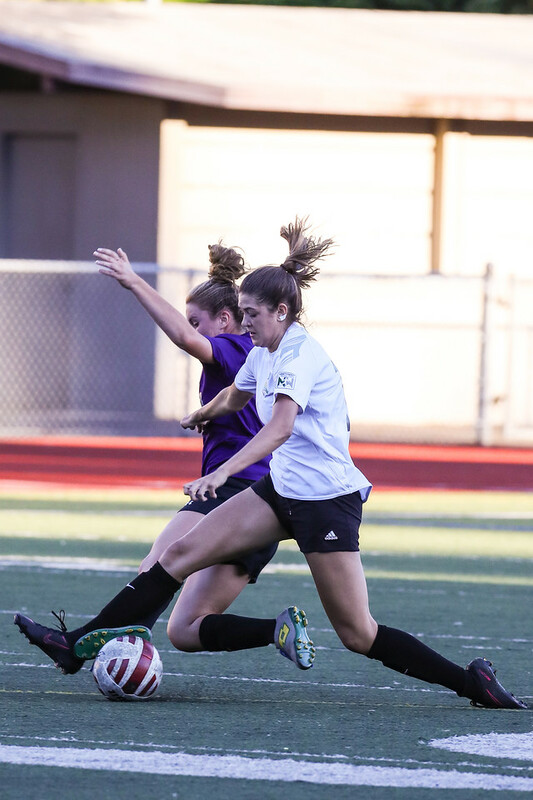 Maddison Maffeo (Battle Ground WA, Clark College) scored the winning goal on Sunday in Spokane as the Washington Timbers knocked out the defending NWPL Champion Spokane Shadow 4-1 in the semifinals. 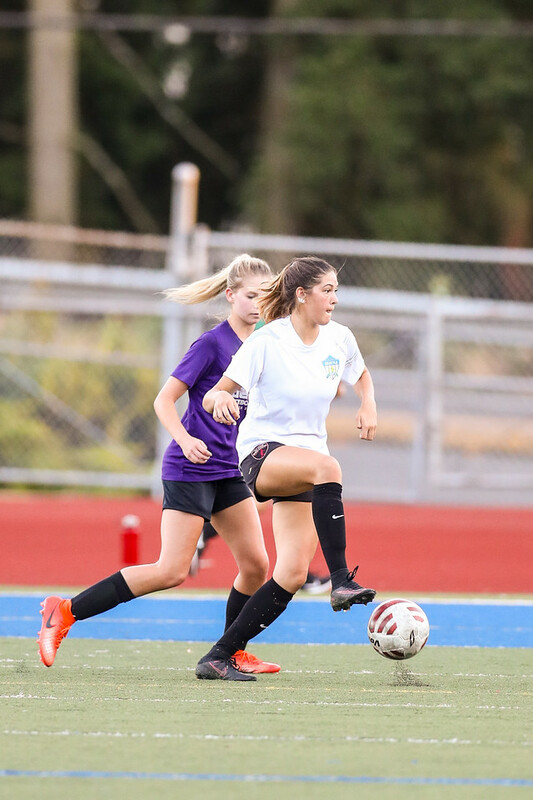 Vanessa Mercado (San Jose CA, Seattle University) led a Seattle Stars back line that did not surrender a goal in a 3-0 win over Fuerza FC in the semifinals on Saturday. 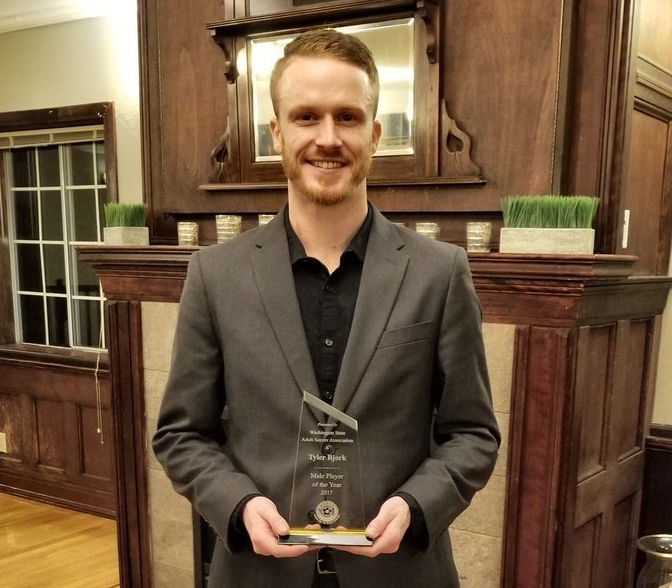 The Northwest Premier League will honor an offensive and defensive standout each week of the regular season. The league encourages nominees from head coaches. A panel of 3 NWPL staff members vote on the honors. The players who are honored receive a “NWPL Player of the Week” scarf. 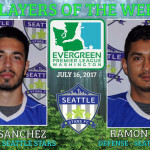 BELLINGHAM, WA— The Evergreen Premier League today announces thatMiles Sanchez and Ramon Ramos of Seattle Stars FC have been named the EPLWA Players of the Week for July 16, 2017. 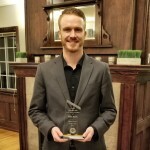 The Seattle Stars went into hostile territory twice last weekend and came home with two wins and six standings points. 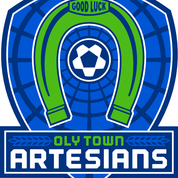 On Saturday Seattle shut out the Oly Town Artesians 2-0 in Olympia. 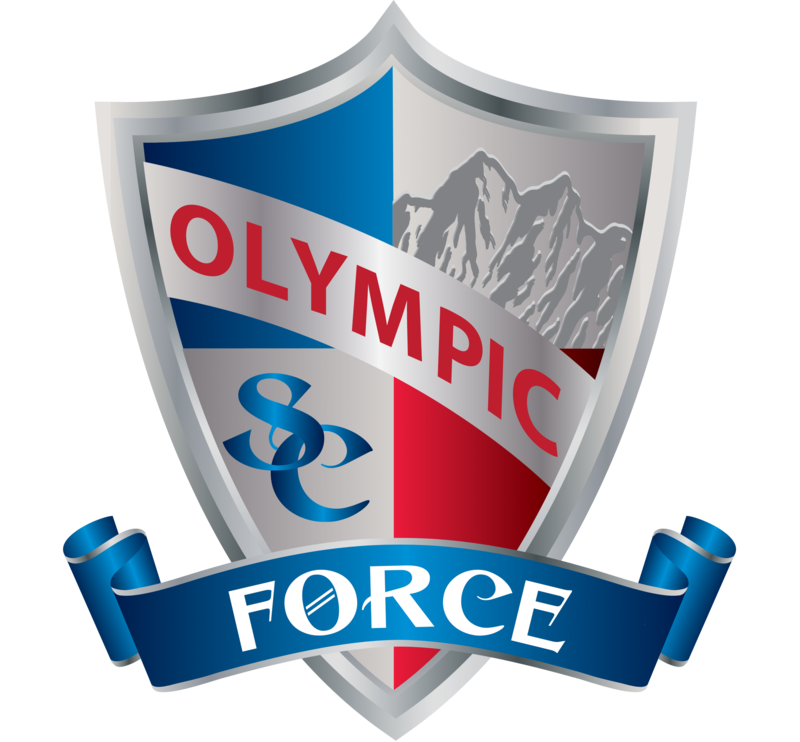 On Sunday the Stars shut out the Olympic Force 1-0 in Poulsbo. The Stars need 4 points from their final two matches to win their first EPLWA title. 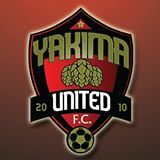 Miles Sanchez scored in stoppage time on Saturday night in Olympia. Then he scored the winner on Sunday afternoon in Poulsbo. His two goals over the weekend were big for Seattle. The Stars are succeeding this season with a roster of new players, but there are some veterans who have played with the club over the years. Ramon Ramos is one of those guys. His leadership was evident in the side getting two away shut outs last weekend. The Evergreen Premier League will be selecting an offensive and defensive Player of the Week each week during the 2017 season. The Players of the Week will be acknowledged with a pair of custom, unique socks featuring the EPLWA logo. The socks are from Rock’Em Apparel, the Official Provider of the weekly reward. The league worked with Rock’Em Apparel to finalize the look of the socks. 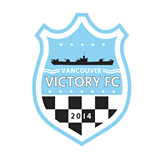 The league logo is complemented by a rendering of George Washington in the State seal. 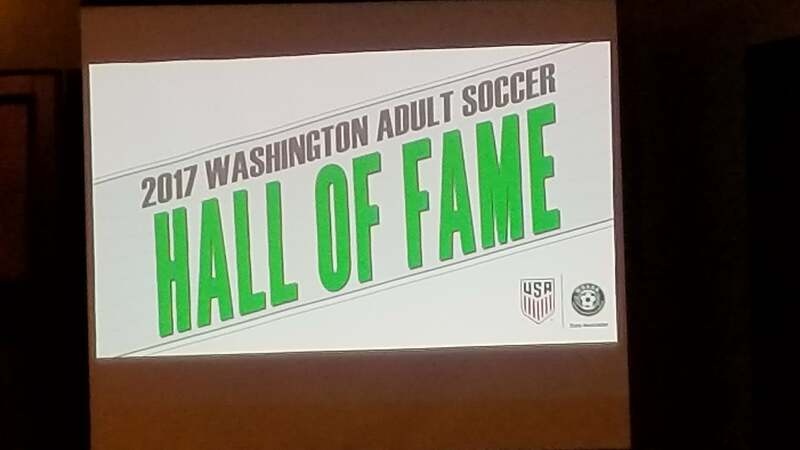 BOTHELL, WA— The Evergreen Premier League had some special people honored at the 2017 Washington State Adult Soccer Hall of Fame banquet held on November 4th. 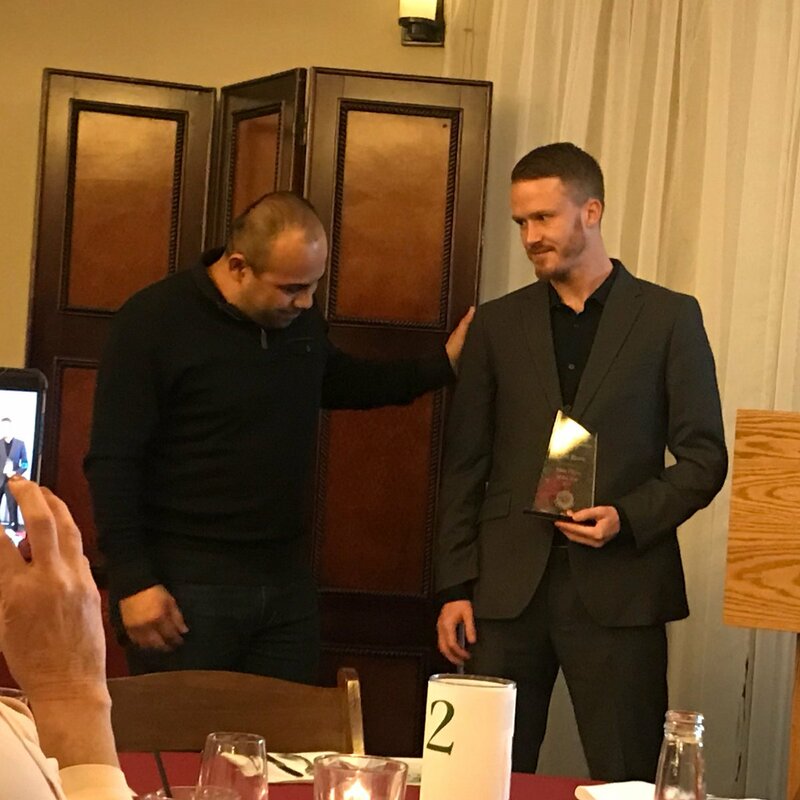 EPLWA President emeritus Peter Ostrovsky was honored with the Presidents Award. 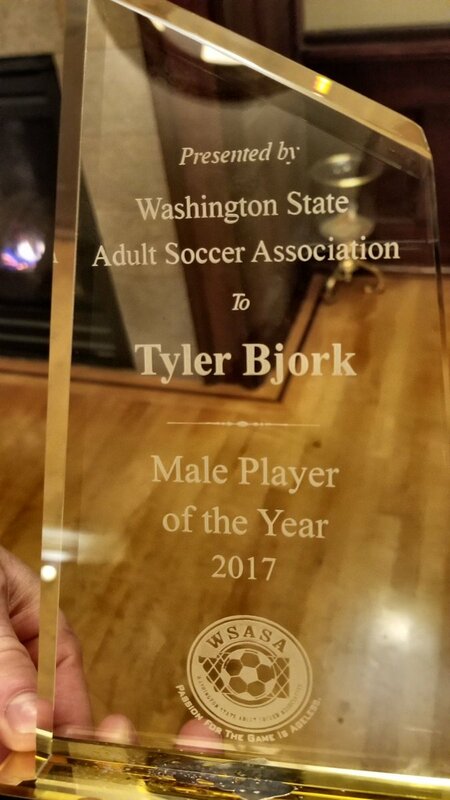 On the pitch all-time league leading scorer Tyler Bjork was named Male Player of the Year. 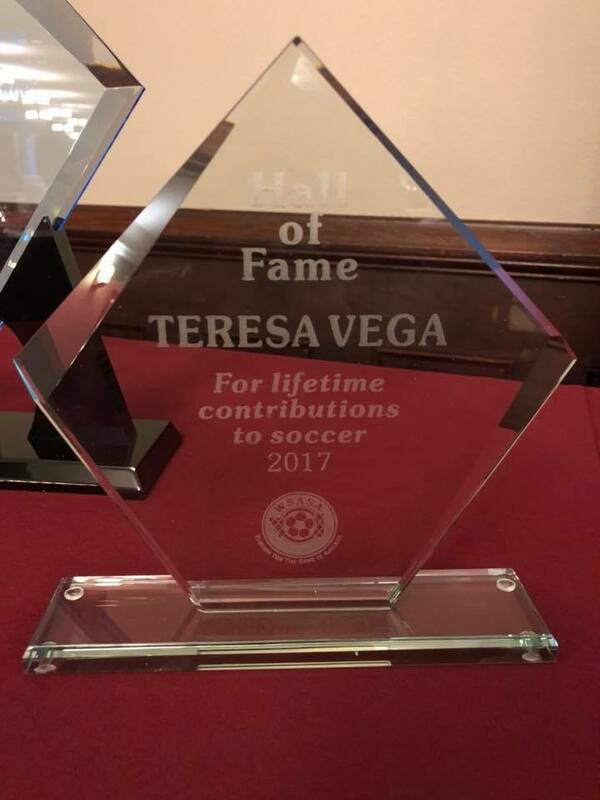 In addition, Yakima United’s Teresa Vega was inducted into the WSASA Hall of Fame for her years of service in adult soccer in Washington. 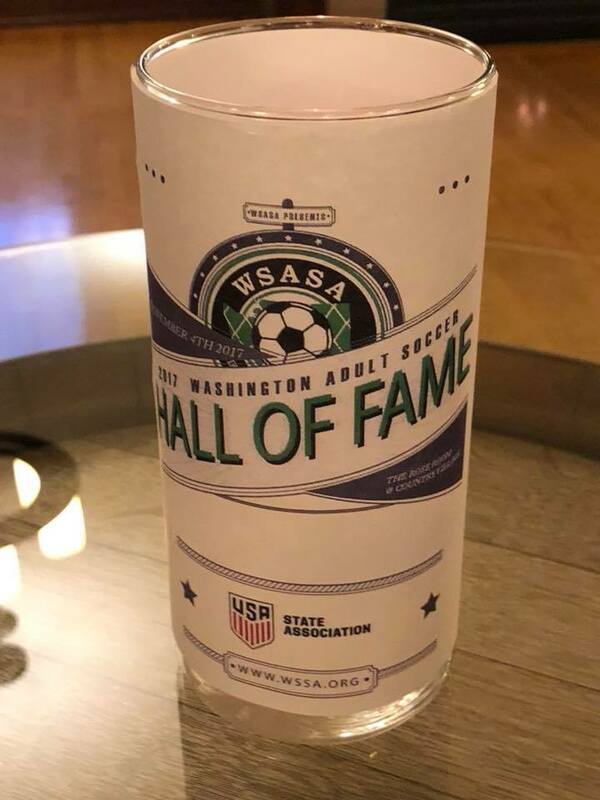 Seattle Stars at the WSASA Hall of Fame: Juan Sandoval, Omar Lara, Tyler Bjork, Margarito Avila.